My hubby’s pet peeve at home is yucky smelling clothes. We get this a lot during the rainy season because clothes don’t dry properly. They end up smelling like dirty wet rags (amoy basahan). We in turn wash them all over again to get rid of the offensive odor. It’s inefficient and not very economical. 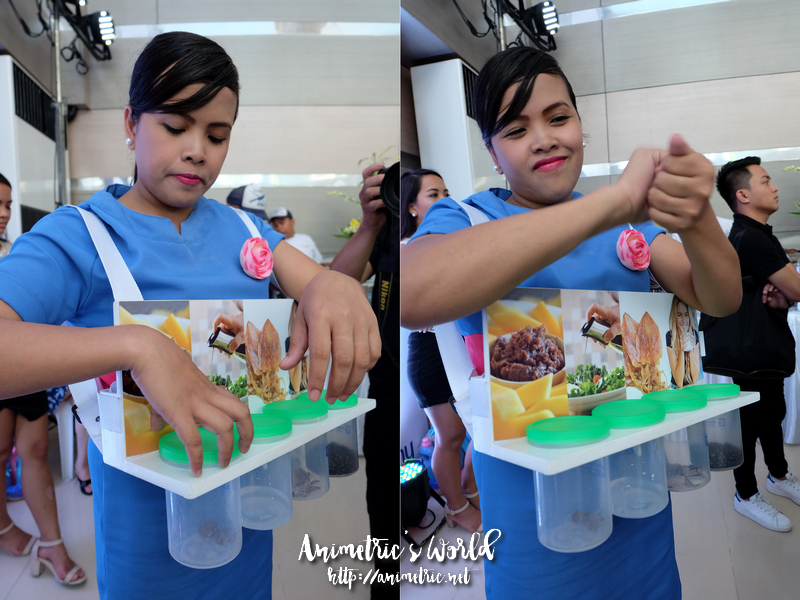 So anyway, I was invited to experience Downy’s malodor removing powers at The Cookery last Aug. 24, 2016. 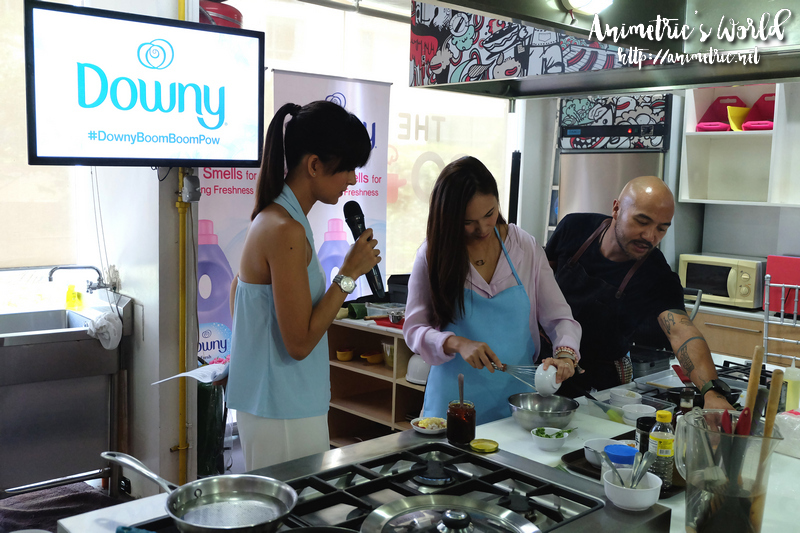 Bianca Gonzalez hosted, Chef JP Anglo cooked, and four kitchen angels assisted… starting with kitchen angel #1, Pia Guanio. 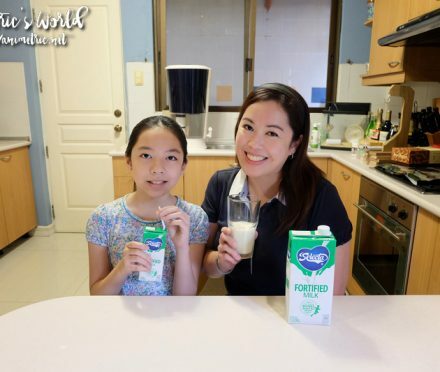 Next up was kitchen angel #2, Camille Prats. She was followed by kitchen angel #3, Kelly Misa. 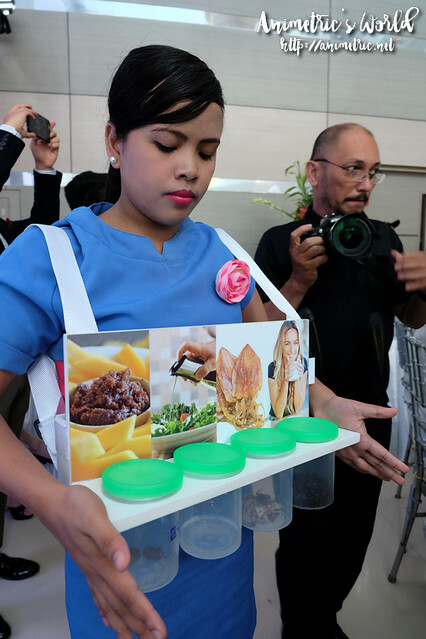 Last but not least was kitchen angel #4, Patty Laurel. After all the basting, grilling, and frying, the true extent of Downy’s odor-fighting powers was revealed. The blue aprons were washed with Downy while the pink aprons were untreated. I myself was assigned to wear a blue apron throughout the entire cooking demo. What do you know, the pink aprons smelled like food while the blue aprons smelled as fresh as newly laundered clothes! Amazing! They placed little pieces of cloth inside the jars and shook them. 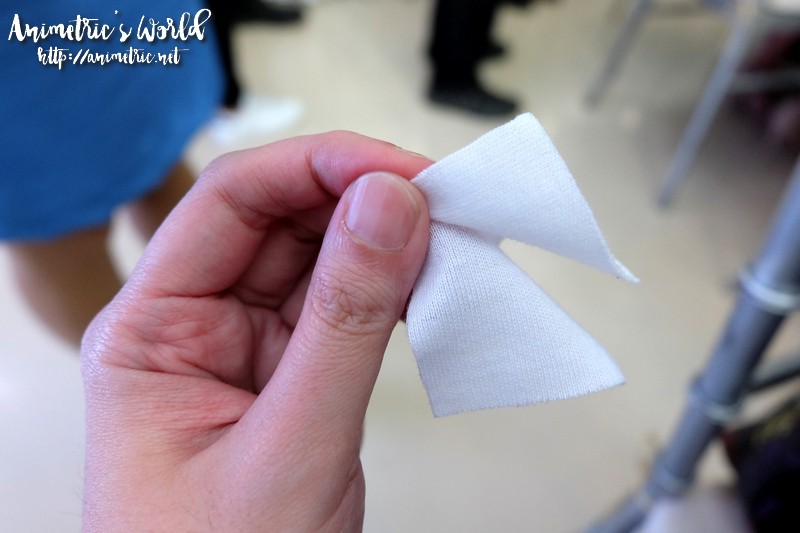 Some were treated with another brand of fabric softener, others were treated with Downy. The cloth smelled yucky after spending time inside the jar. Amazingly though, all the lady had to do was rub the cloth treated with Downy and the bad smell would be gone! Anyhow I took home the blue Downy-treated apron (as well as the new Downy variants) and used it when I cooked dinner that day. I love how the apron still smells freshly laundered even after a couple of hours in the kitchen! I even fried onions and garlic while wearing it. This is all because of Downy’s breakthrough Malodor Neutralization Technology. Its Genuine Malodor Removal doesn’t just mask malodors with fragrance, it removes unpleasant odors completely through chemical reaction. There are currently five (5) variants in the market with this technology. 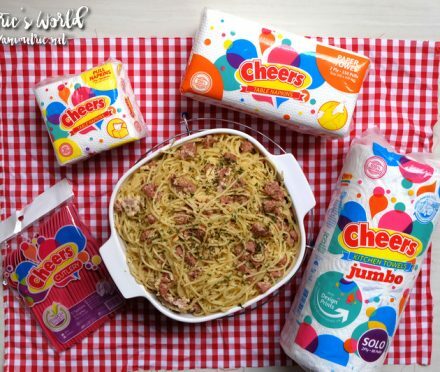 These Downy variants are all available at leading supermarkets nationwide. Prices start at P5 per 25/26ml sachet which is good for around 15 to 20 pieces of clothing. 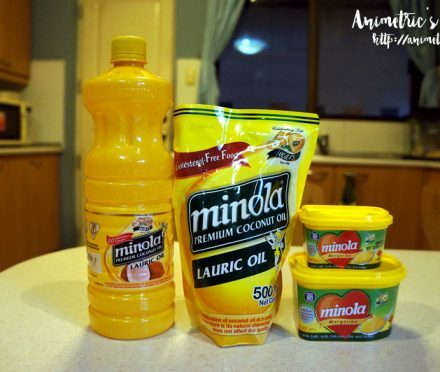 I usually get the biggest bottle (around P318 for 1800 ml) and then buy refill packs afterwards (P234 per 1500/1600ml). We use Downy Antibac at home, but I might shift to Sunrise Fresh now that the rainy season is upon us. It’s so hard getting clothes to dry up properly! 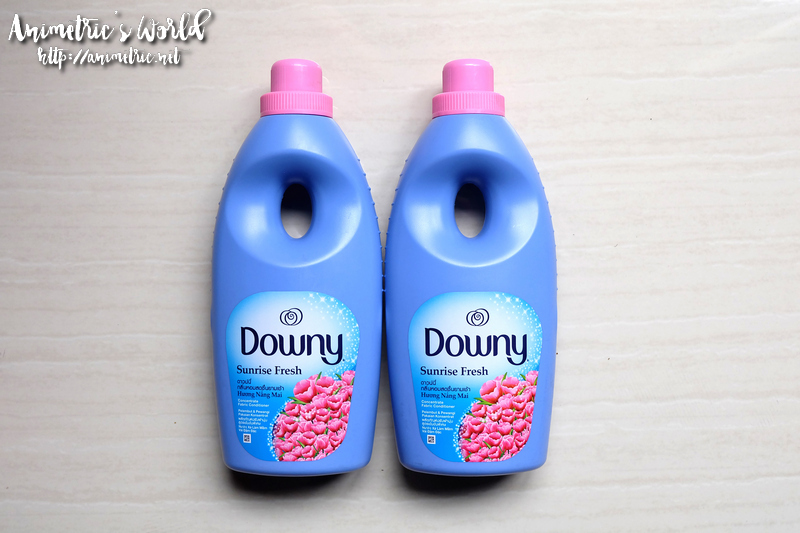 I only use Downy to keep our clothes soft and wrinkle-free (at least, for some), but in terms of scent, while Downy smells good, I still prefer the clean scent of soap! I use downy mainly as softener. For washing, i use ariel – kahit ilang araw nakakulob mabango pa rin gaya ng sa commercial so even if your clothes do not dry properly, amoy ariel pa rin. Downy was very handy to us especially during those rainy seasons. Even though the clothes are dried uo they smell really bad even after wash so we really have to use downy. Say no more, Downy has and will always be a household staple to me and my family. They leave our clothes smelling nice and clean – all the time! Been using downy for the longest time. I like their perfume collection. I like my clothes smelling really nice when you take it out from the cabinet. Yeah, other fab conditioner doesn’t cut it. You’ll know when Downy is used or not. Really happy they have one made for baby clothes, hehe! I personally use Downy, it’s on my weekly grocery list talaga. What I usually get is the Antibac variant but when it’s the rainy season, I switch to Sunrise Fresh. The smell makes a difference talaga. Iba talaga Downy. We’ve tried other fabric conditioners but nothing has come close yet. I’m still on a look out for the mosquito repellant one as our hung laundry is attracting some mosquitoes lately. Kainis. Ok ako sa Downy and yes, I use it more often than others. Sometimes, I’ll shift to other brands kapag medyo naiimmune na ako sa smell then babalik din ako when I miss the blue one.